South Cotabateños need not to go far just to experience the fun and thrills of paragliding. You read that right! 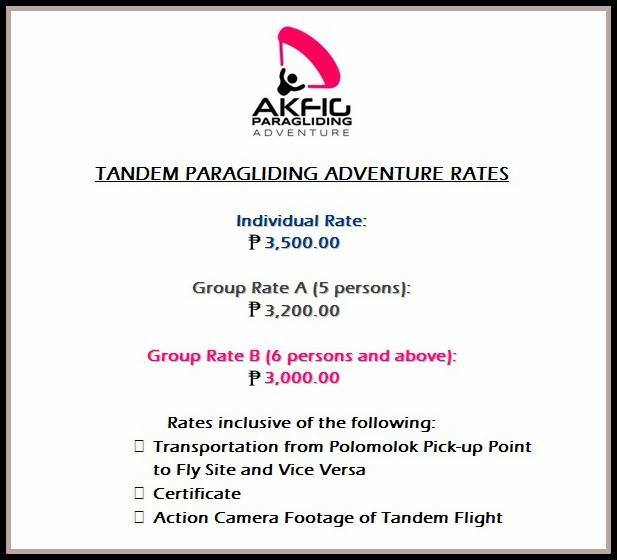 This exhilarating adventure can now be experienced right here in Polomolok. 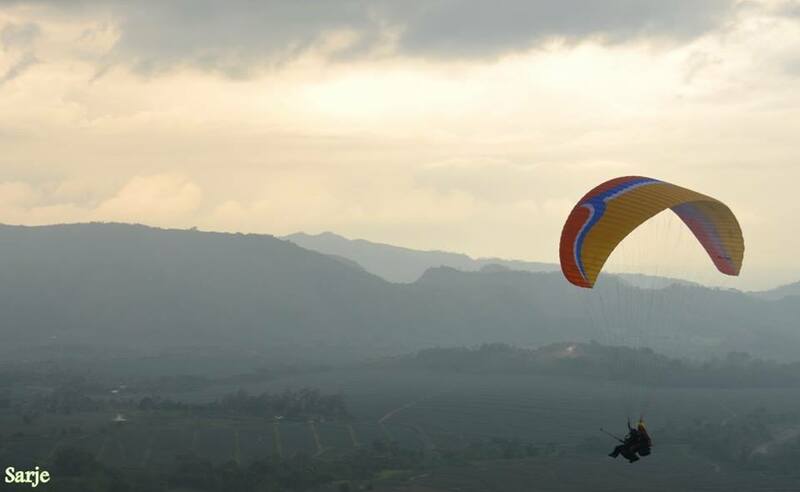 Glide through the air in tandem with an experienced paragliding pilot and enjoy the amazing views of the vast pineapple plantations and the majestic Mt. Matutum from above. The take off site is in Brgy. Maligo, Polomolok. BOOK NOW and avail of their DISCOUNTED RATES! 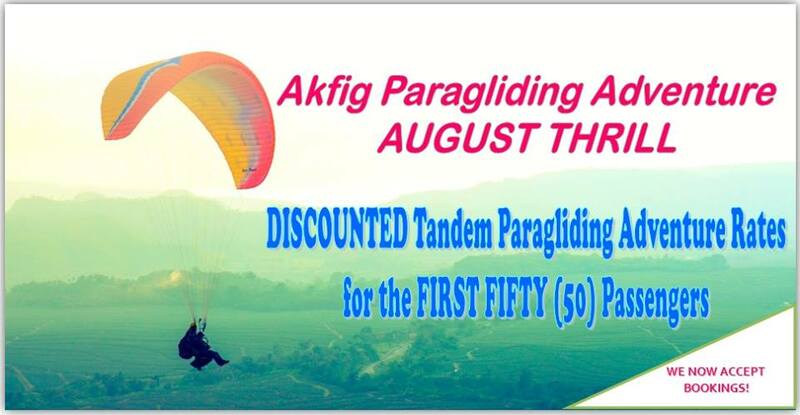 Contact Akfig Paragliding Adventure on Facebook for details.